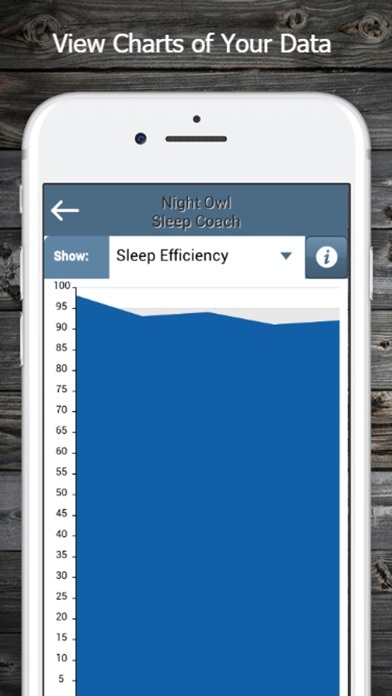 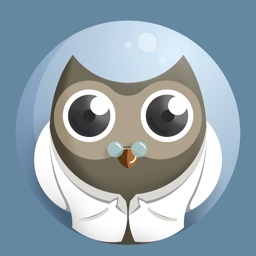 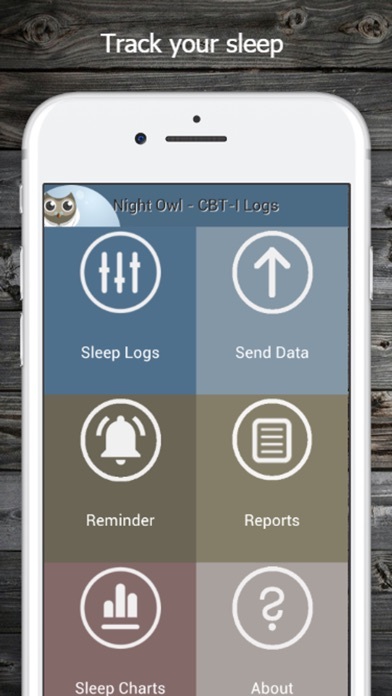 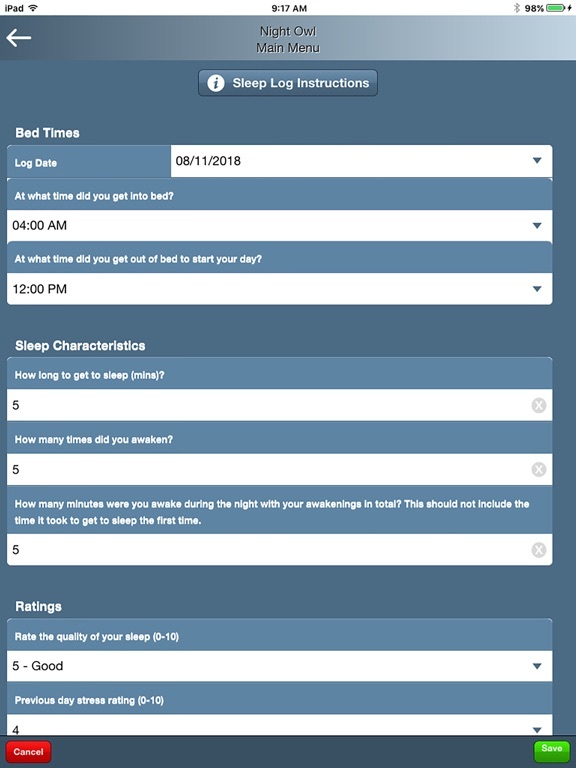 Night Owl: Sleep Log allows you to track your sleep and share data with your therapist. 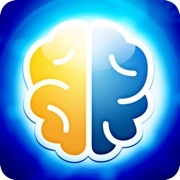 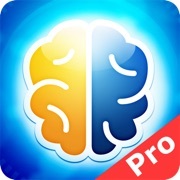 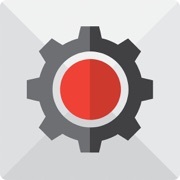 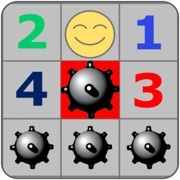 This app is intended to be used in concert with face-to-face psychotherapy. 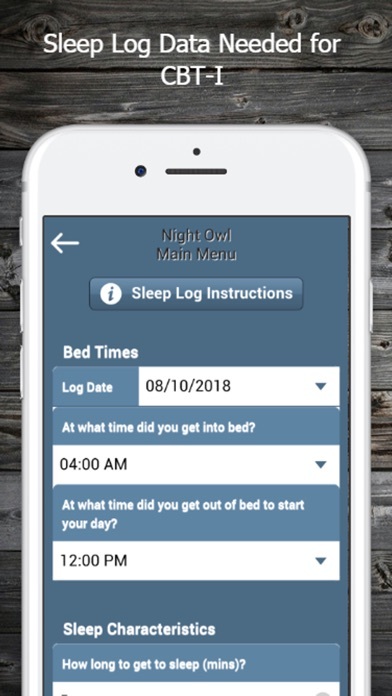 You can log important sleep data needed for treatment of insomnia. 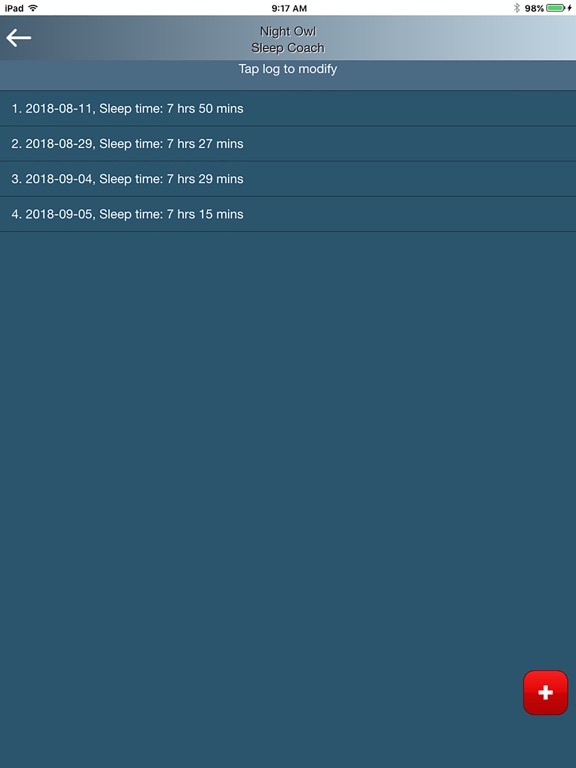 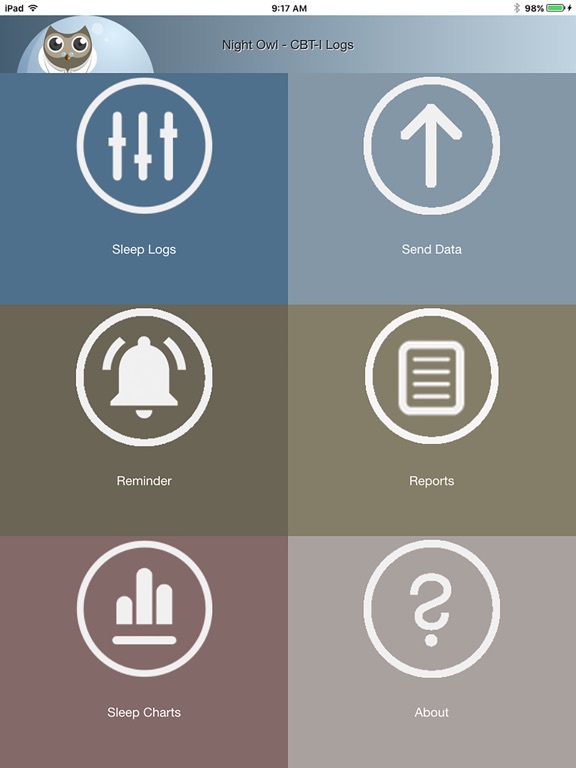 The app allows you to send your sleep data to your treatment provider.